The St. John's International Women's Film Festival is excited to present their annual Oscar-Nominated Live-Action Short Films screening in collaboration with The Rooms. 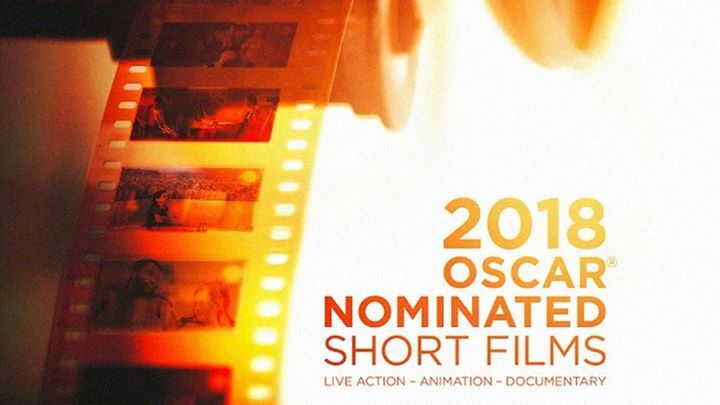 Here’s your chance to see incredible short films from around the world and have an Oscar pool edge! Please see event listing at The Rooms here.